What's your vision? 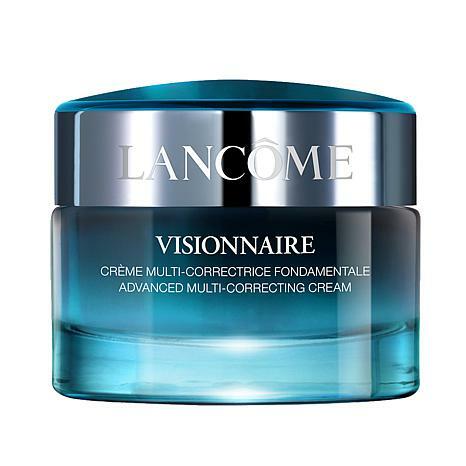 Bring your beauty to life with this lightweight cream that helps reduce the appearance of wrinkles, even the look of skin and catch the light for a more youthful radiance. Ingredients: Aqua/Water, Glycerin, Dicaprylyl Ether, Cyclohexasiloxane, Butylene Glycol, Isopropyl Isostearate, Sodium Tetrahydrojasmonate, Dimethicone, Cetyl Alcohol, Dipropylene Glycol, Behenyl Alcohol, Silica, Arachidyl Alcohol, Secale Cereale Extract/Rye Seed Extract, Sodium Hydroxide, Sodium Hyaluronate, Stearic Acid, Phenoxyethanol, Stearyl Alcohol, Adenosine, PEG-10 Dimethicone, PEG-100 Stearate, Polysilicone-11, Palmitic Acid, Poloxamer 338, Ammonium Polyacryldimethyltauramide/Ammonium Polyacryloyldimethyl Taurate, Limonene, Pentylene Glycol, Linalool, Caprylyl Glycol, Carbomer, Acrylonitrile/Methyl Methacrylate/Vinylidene Chloride Copolymer, Disodium EDTA, Cetearyl Alcohol, Methyldihydrojasmonate, Cetearyl Glucoside, Citronellol, Parfum/Fragrance. Visionaries has made a truly amazing improvement in the texture of my face. I am forever hooked on Lancme. 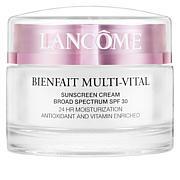 I have been using Lancome for over a year now and really like the texture and smell of this cream. 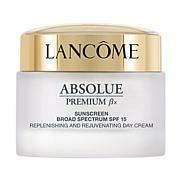 I notice my face looks smoother and brighter when I wear this. I combine it with Genefique. Love. 30 with uneven tone. First time in a long time I don't need heavy foundation. 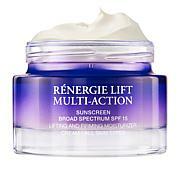 I really enjoy using this, I have noticed my pores shrinking and my skin looking clearer. 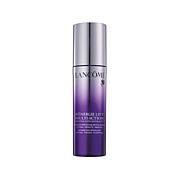 This has even taken some of the redness away, I am very pleased with this product.